 SpiderRock platform documentation is available to current clients from our document repository (sftp.spiderrock.net). If you are a prospective customer and would like access, contact us at (312) 256-9600 or learn@spiderrock.net for assistance. Our concept guides offer a comprehensive overview of the main Platform functionalities, including each of our GUI Tools. These documents are a good place to start if you are beginning your implementation process. Our technical notes are similar to white papers and cover technical and quantitative aspects of the system (option pricing techniques, volatility fitting, etc.). Our API specifications offer the technical details necessary to integrate with the SpiderRock platform.